This week I am looking at the beautiful Waterfront 'Make It' kit details of which can be found on page 149 of the catalogue. Its Monday so its 'Make It' Monday again with kit bundle number 2. This week I am looking at The Beautiful Day 'Make It ' bundle. details of which can be found on page 205 of the catalogue. Have a browse of the new catalogue online or message me for your copy. So many lovely things, If this or any other items take your fancy be sure to use the hostess code below then in July I will send you a small thank you gift.....more lovely crafty goodies. 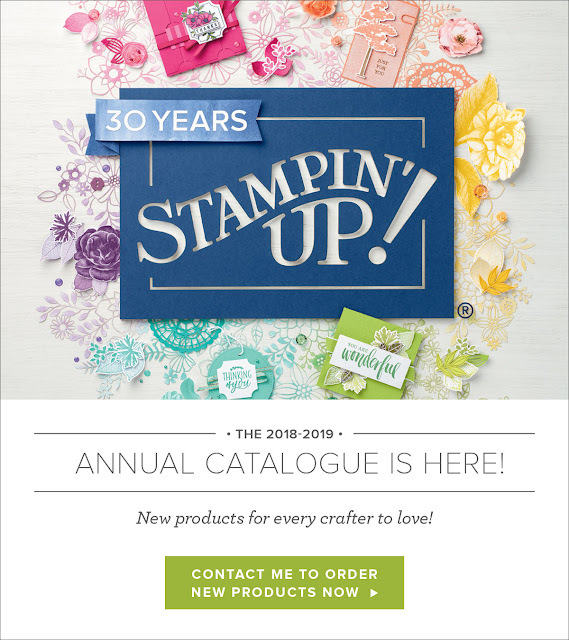 The new Stampin'Up catalogue has over 200 pages of wonderful stamp sets, new colours, new style inkpads, ribbons, buttons and so much more. However in all of the 200+ pages it is so easy to miss things! 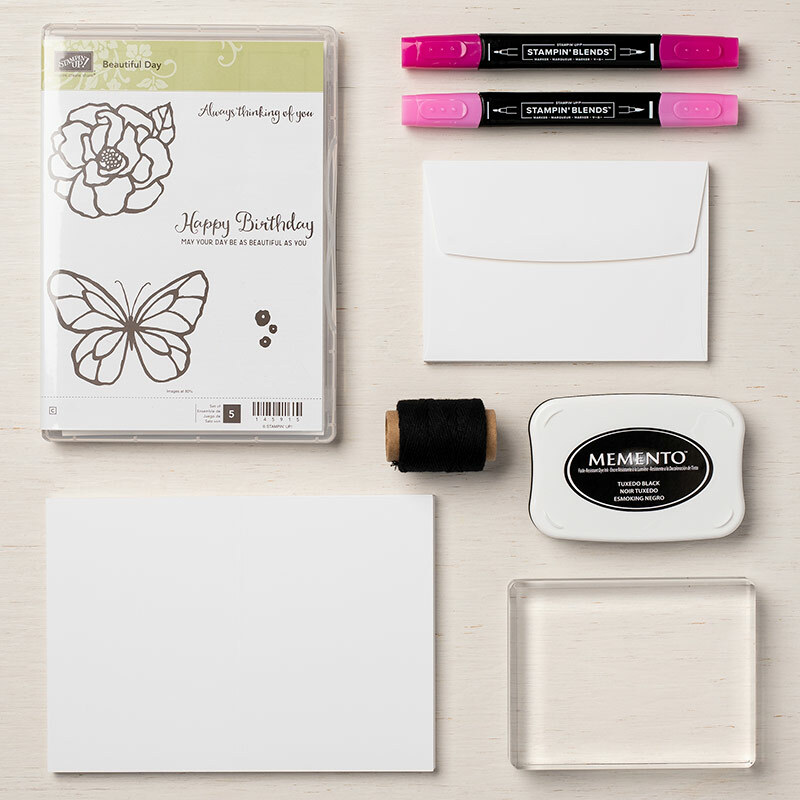 On page 2, Stampin'Up have put 6 wonderful kit style 'Make It' bundles together. I am going to feature these over the next 6 mondays. 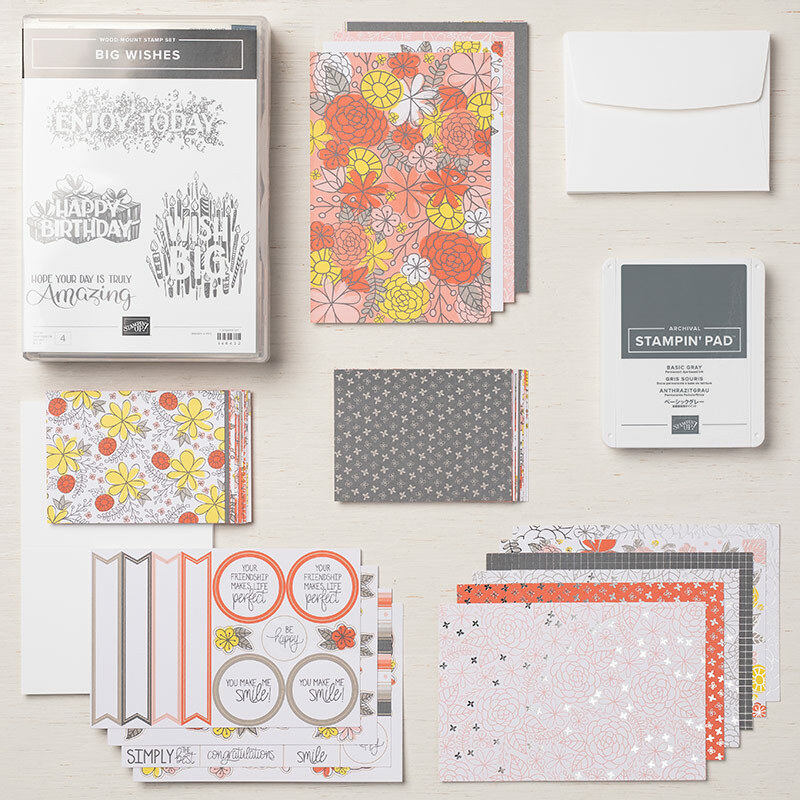 The lovely 'Big Wishes' stamp set. 4 stamps that you will use over and over again. A set of the lovely quality whisper white memories and more cards and envelopes. Are you a paper hoarder? 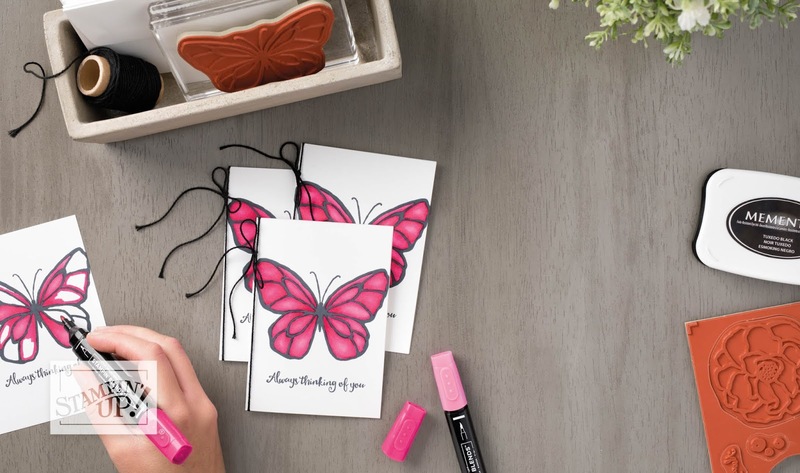 do you just love designer paper and hate to use it? do you find you buy too much but still want it all? If you answered yes to these questions I have a bit of an offer for you. If you bought all of the NEW papers (with the exception of the colour family papers and wood textures) it would cost you £166.50, WOWSERS, thats a lot of paper. 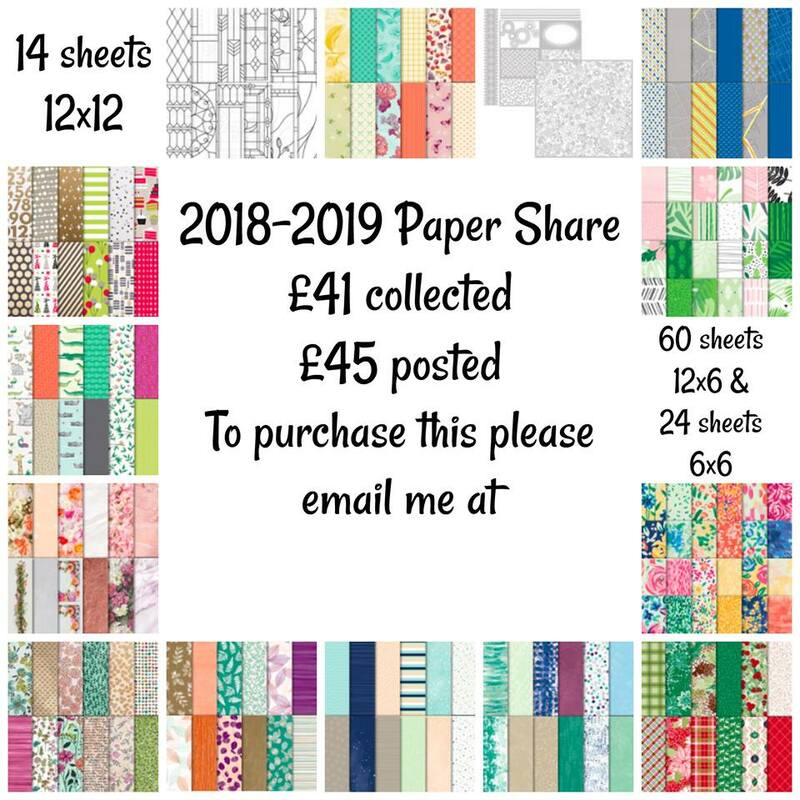 PAPER SHARE, get all these papers for just £41 or £45 posted to you. part packs so less left at the end of the year. We all know that the catalogue photos don't do the papers justice, they are lovely so why not have a little of everything. Its arrived at last the start of the new catalogue, so many stamp sets have retired but the new ones are amazing. My wish list is sooooo long. As you know I am not 100% fit at the moment so not around in the studio much but if you would like a catalogue please email me or better still go to my online shop, orders placed online are delivered straight to your door by the wonderful Mr UPS. The UPS driver for this area is a really lovely person.